From November 2017, Matrix themes launch a new service for all customers using Enterprise and Advanced package - Matrix Check-Up. After the installation of Matrix theme on your website, you customize it for your needs: colors, fonts, custom widgets and some further customization you might make in HTML and CSS. When you finish and wish to double check if everything is done correctly, the Matrix Check-up is the right service for you. 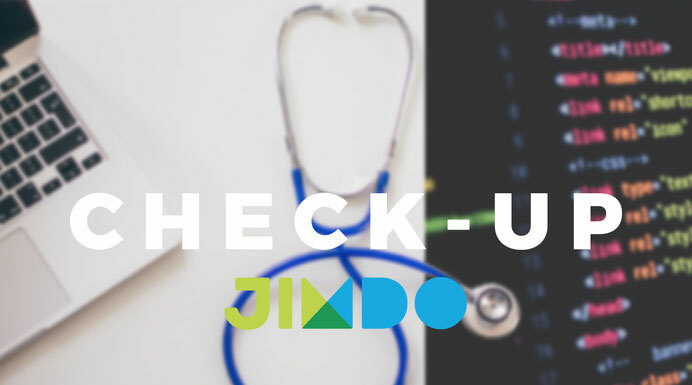 Matrix Check-up doesn't include your content editing, so your website will remain exactly the same as before, with the same brand colors and fonts. How often can I use Matrix Check-up? Which package includes Matrix Check-Up? Do I need to provide the login access?